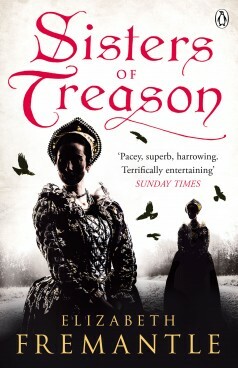 Fearing traitors amongst her court, the raging Queen Mary orders the execution of her cousin Lady Jane Grey. Cursed with royal blood, her young sisters Katherine and Mary must now face the perils of the Tudor court alone. Entranced by the drama of the court Katherine’s wayward disposition leads her to make dangerous romantic liaisons, while Mary fiercely clever but trapped in a misshapen body, is seen to pose no threat and reluctantly becomes the Queen’s confidante. But the childless Queen is ill, her fearsome sister Elizabeth is about to take the throne and the girls will find themselves in a maze of treachery, suspicion and danger.